Meet our new Norba N4TH! ….This no April Fools` joke! 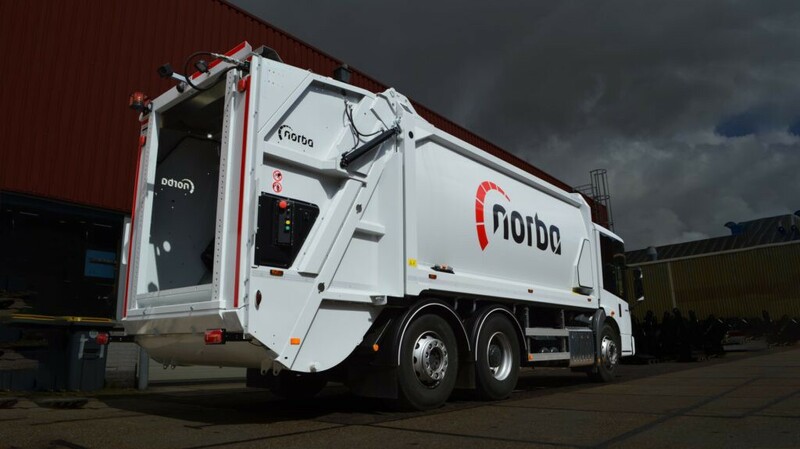 This new Norba N4 is one the most effective and efficient RCV`s ever introduced. It is also one of the first products that is based on our new platform design. Check out why this is called the modular game changer….